Lets just say I'm Crazy about RC! Here you will find purposeful products designed to be multi functional, durable, and in many cases to provide a solution to a problem I have had in the past. Coming soon to my store are some RC car HD and FPV camera mounting solutions as well as more quadcopter and other useful designs. This kit includes all of the carbon fiber frame components as well as all of the neccessary hardware to fully assemble the frame. We even include special M3x10mm screws to use with the landing legs and your motors. At it's heart the Craze 310 is an acrobatic quad. However, with a quick install of an FPV cam and VTX onto the front and rear of the top main plate, it can easily turn in to an awesome FPV machine! 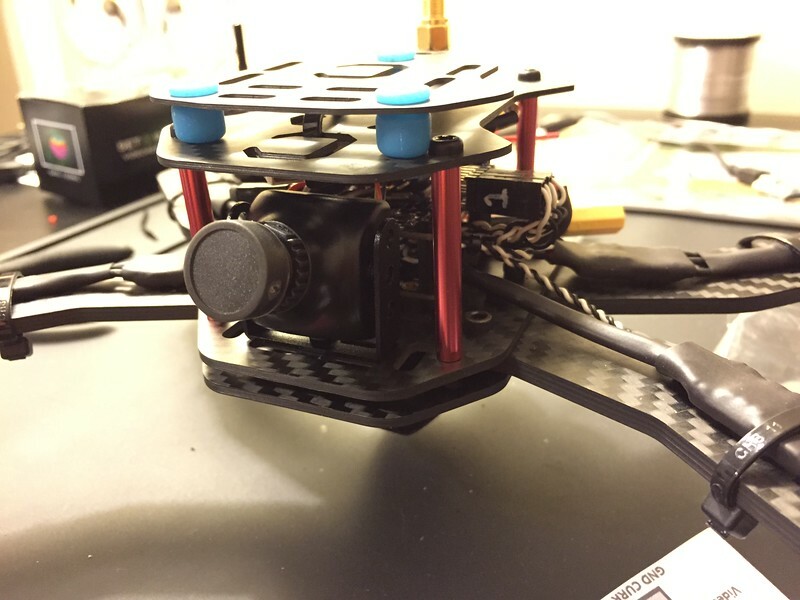 Whether your flying acro or FPV, you can install the vibration isolated Mobius camera mount on to the top of the top plate and capture all your antics jello free. 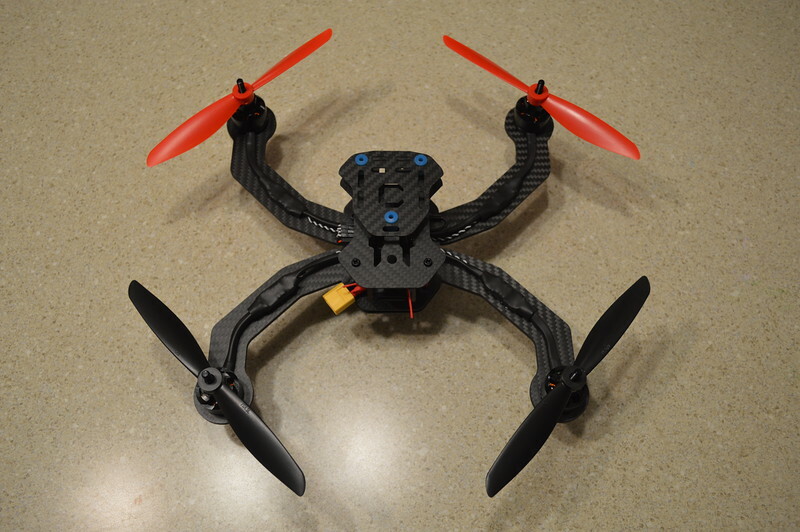 Depending on how you build this quad you could also more permanently install a VTX under the top plate and mount your antenna to the fixed mount location using a short extension cable. We designed this quad to do double duty. So far every quad I have owned, I wanted to fly FPV, and I wanted to mount the Mobius to it to capture my flights (without major jello). That has been challenging with many of them because especially the ACRO quads are not designed to readily support FPV gear and HD cameras. The recommended power train on this quad is a good 20A ESC along with 1900kv motors. 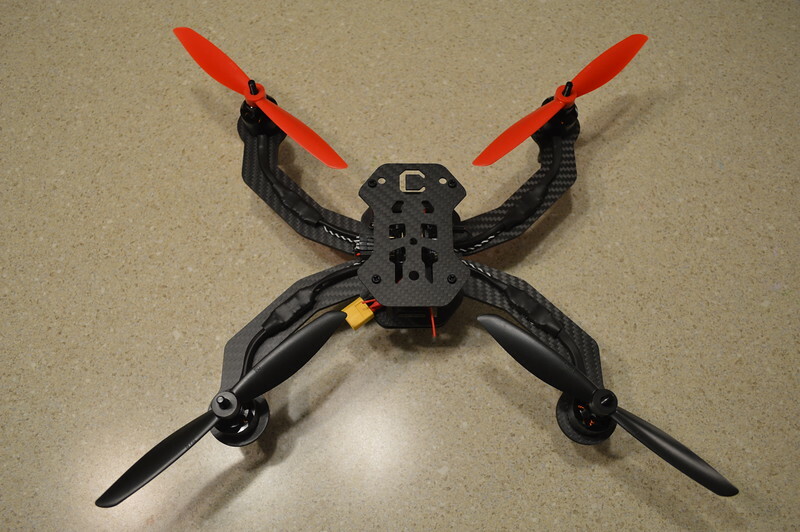 This gives you great power on 3S with a 7x4.5 prop or even an 8x4.5 prop. 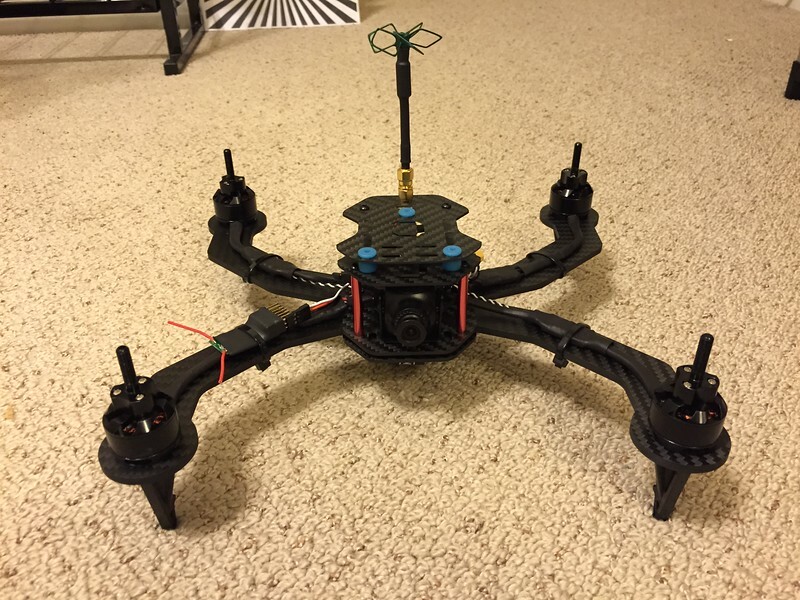 For 4S running most motors around 1900kv will limit you with a 7x4.5 prop. We get about 5 and 1/2 minutes of fast forward FPV flight on a 3S 2,200mah battery. That battery is powering all of our FPV gear as well which includes a 200mw VTx, OSD, and camera. You will want at least a 30C battery, and preferably 45C or higher. This video was recorded at 720p 60fps using a Mobius mounted to the vibration dampened camera plate. There are a couple of crashes where the props broke mid air. We were using gemfan knock offs 7x4.5. There was zero damage to the quad other then the broken props in both crashes and every crash we have had since then with this quad. It is a very tough frame and even the landing gear have not broken. We now use an HQ 7x4.5 prop and have not had one break in flight.